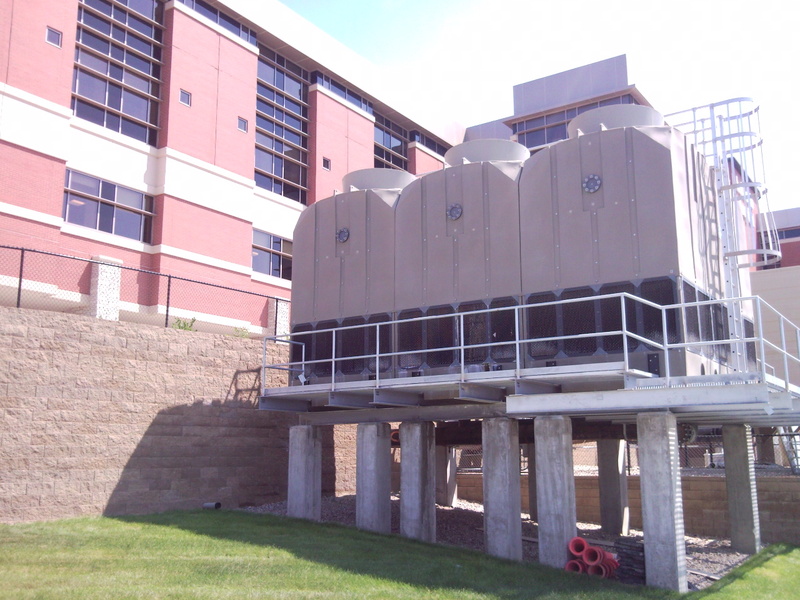 The Importance of Evaluating Cooling Systems for the Long-Term | Manufacturers of Cooling Towers & Systems | Delta Cooling Towers, Inc.
Cooling systems are more important than ever. The companies that manufacture these products have to service just about every industry and they have a lot of responsibility on their hands. HVAC cooling towers, and other cooling systems not only have to provide the basic service of condensing steam and cooling water, but they also have to last a long enough time for long-term effects to appear. Delta Cooling Towers, Inc. provides a 20-year warranty on all their products, and many businesses appreciate the warranty as well as the quality service. Seever recently made the switch to a Delta cooling tower after becoming frustrated with the replacement cycle of repairing and replacing expensive cooling systems. Seever noted that Sierra almost decided to go with stainless steel models, but they were too costly. They finally decided to go with the Delta-manufactured high-density polyethylene (HDPE) plastic system. “We liked that approach particularly because the fill had the capability to withstand high temperatures,” Seever said. An evaporation cooling ton — measured by BTUs which is the heat energy required to increase temperatures of a pound of water one degree ranging from 32 to 212 degrees — is about 15,000 BTUs per hour. To find the heat load and how much you will need to cool or heat your structure, you have to take the water circulation rate and multiply that by the cooling rate and 500. The products that Seever used in the past would end up heating the coolant water to well over 140 degrees, which would melt the structure and destroy the tower. Just like many other business owners, Seever is excited about the future now that they are confident in their cooling tower decisions. To find out more about Sierra Aluminum Company’s cooling decisions, visit IMPO Mag. To find out more about Delta Cooling Towers, contact us today!